Remember when you were a child, and you and your best friend (aka BFF) were going to be friends forever? You made plans to get married at the same time, raise your kids together and even grow old together. They were fun dreams to make with a special friend, and for some they actually happened. 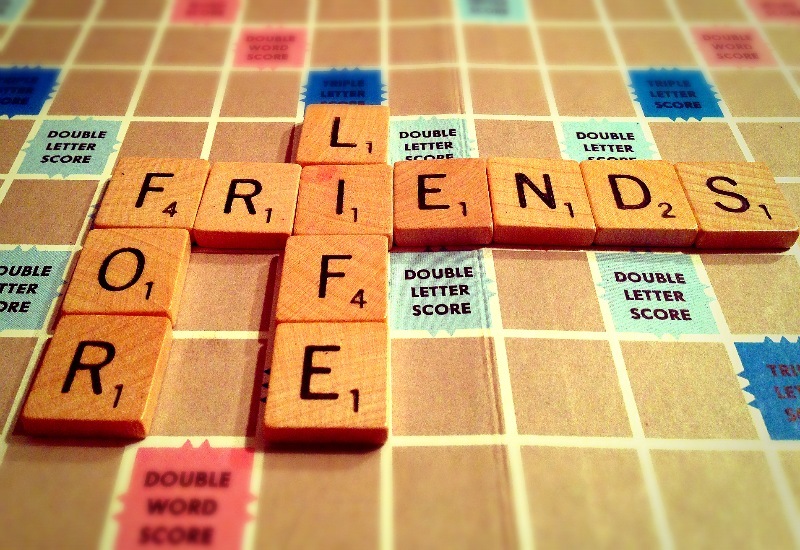 However, friends just usually come and go in our lives. It’s not a bad thing, it just happens. I believe that every person that comes into my life teaches me something. Some friends are for life. I have a few friends like that. One, for example, has known me since early high school and has traveled with me through many life changes. I have another friend who came into my life and then moved half way around the world a couple years later. Both will be friends for life! What allows the friendship to endure through all our individual changes? Just as seasons change, so do we. I am definitely not the same person I was 25 years ago, let alone 5 years ago. (Remember, I was an atheist that found God only a few years ago. Ya, my life has changed!) Do they agree with my life changes? Do I force them to adopt my beliefs? No and no. Yet, these friendships have remained strong. I am so thankful for that. Jesus had many acquaintances (thousands), some close friends (12 disciples) and an inner circle of closest friends (Peter, James and John). It is important to be surrounded by all types of friends. I feel fortunate to have many amazing, supportive and incredible friends in my life. And I’m truly thankful that I have strong Christian friends that help to guide me, so that I grow in my faith. My Christian walk would be very difficult without them. ( “As iron sharpens iron, so a friend sharpens a friend.” Prov 27:17 NLT) But I’m also truly thankful and blessed for my friends who don’t share my faith, that have accepted me and love me unconditionally for who I am and the choices I make, as I accept and love them. We will be friends for life. Do you have friends that remain friends even though their life paths have been different? How have you remained strong?